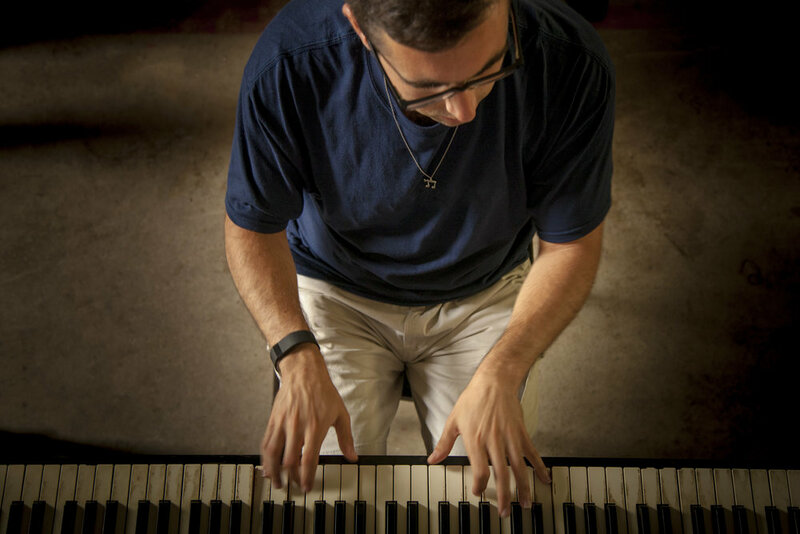 As a pianist, Sussman has performed in many recitals, shows, and concerts throughout the Philadelphia, Boston, and Ann Arbor areas. He has held music directorships for musicals such as Les Misérables, Hairspray, and The Last Five Years. Sussman plays piano for English country dance bands, Contra-dance bands, and Old-time bands. He is also a member of ‘the Butternut Squad,’ a folk/roots ensemble dedicated to playing the traditional musics of the British Isles and Appalachia with a unique and modern approach. You can hire Ari to play at your next event. Click here for details. Click the song titles below for recordings. Melanie Blatt's Cantorial Recital, April 2018 - Hebrew College, Newton, MA. My folk/traditional music concert, April 2019 - University of Michigan School of Music, Theatre, and Dance, Ann Arbor, MI. An improvisation of one of the most celebrated and haunting melodies of the Jewish High Holidays. Truly a beautiful prayer, 'Avinu Malkeinu' was recorded a day before Yom Kippur, 2015. For we have little to be commended on. Deal kindly and gently with us, and save us"